Viewers, I"m Vineesh Kodoth, Here I attached valuable information only for your life achievement. Because I know your current income not available for fulfill dreams. 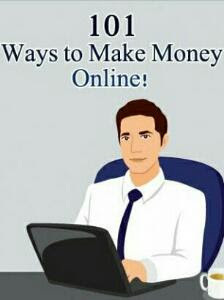 So that all are try to make huge money through online. If you have any doubt also post comments. Total 101 ways available, you can choose any of the 3 types of works. You can make monthly 10000 is very possible. So try it.. all the best.